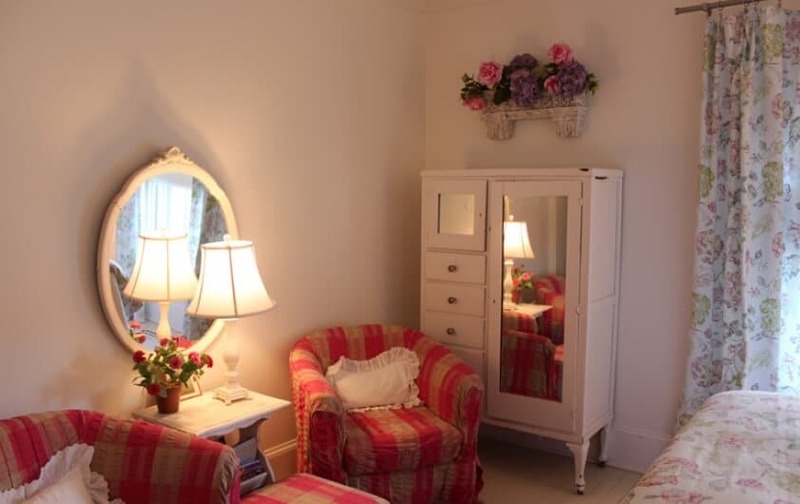 When the bell rings at the end of your busy day, you can look forward to coming home to this charming, quaint room coordinated by our designers to make your stay at our bed and breakfast in VA absolutely perfect. 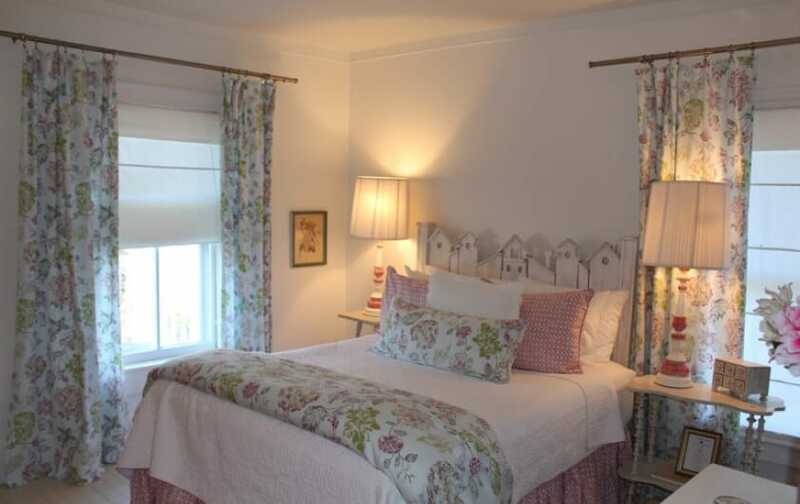 Complete with a premium Queen bed and a headboard hand carved into the outline of a town. In addition, there is plush bedding, fine linens, and two plaid sitting chairs so you can curl up and relax for the rest of the evening. You’ll also be able to enjoy a private bath with shower, freshen up with Gilchrist & Soames luxury toiletries, feel the softness of terry towels on your skin, and slip into a comfortable waffle bathrobe. 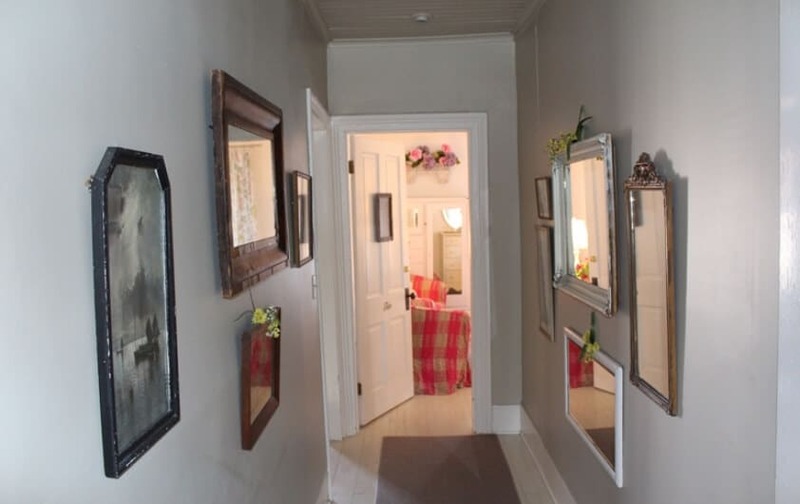 Sleeps: 1 – 2 | Bedrooms: 1 | Bathrooms: 1 | Approx. Size: 600 Sq. Ft. The service charge is a simple worry-free way for our guests to enjoy many of our hospitality services.